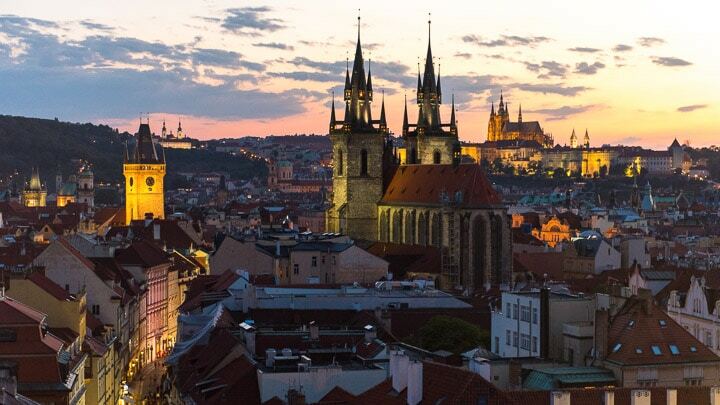 The Czech Republic is Central Europe’s enchanting heart, where Frank Ghery-designed buildings have grown up beside Baroque castles and Renaissance palaces. 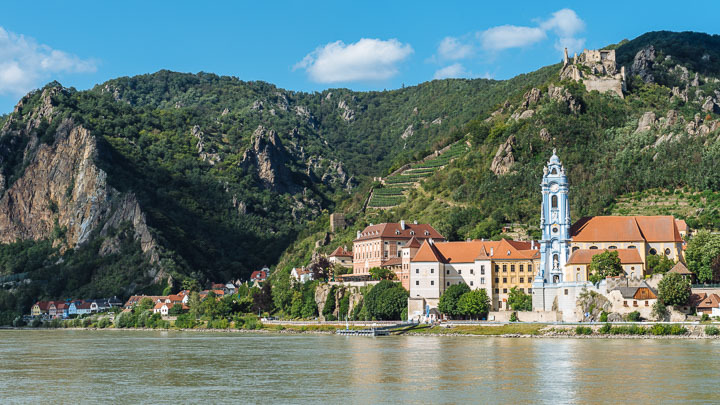 It’s a testament to the balance of beauty and evolution: the Wachau Valley’s wine-growing potential is fed by the flow of the Danube River; Moravia’s vineyards and UNESCO-protected Pálava landscape sprawl beneath sunny skies; the densely forested parklands of Bohemia lend their name to a lifestyle made famous in French opera and American theater. 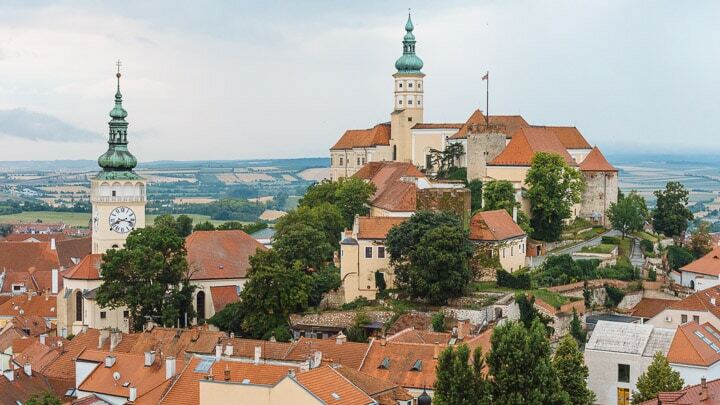 Focus your Czech Republic tour on Prague, or leave from the City of a Hundred Spires for a trans-capital tour into Austria.